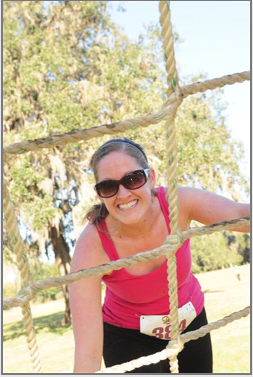 Last weekend I competed in my first mud run. 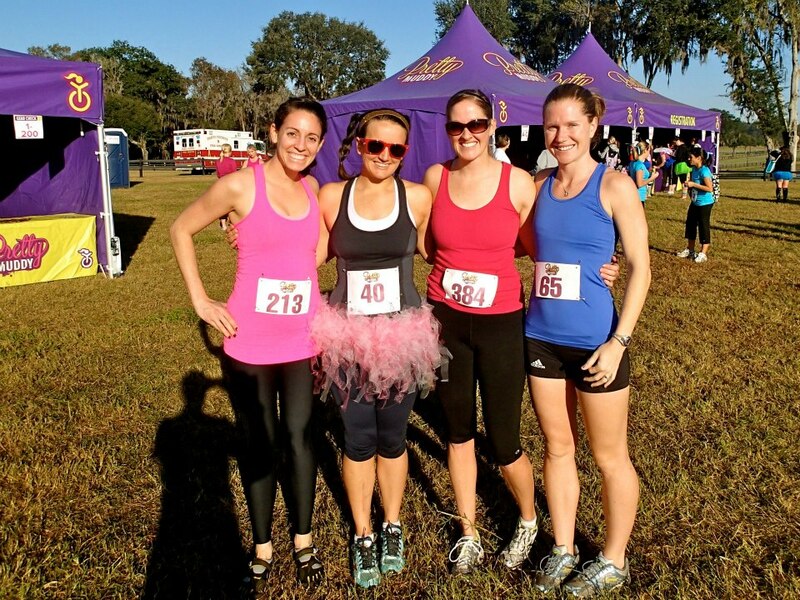 I went up to Little Everglades Ranch in Dade City, FL with a few of my Tampa Bay Lady Blogger friends to run the Pretty Muddy Women’s Mud Run. 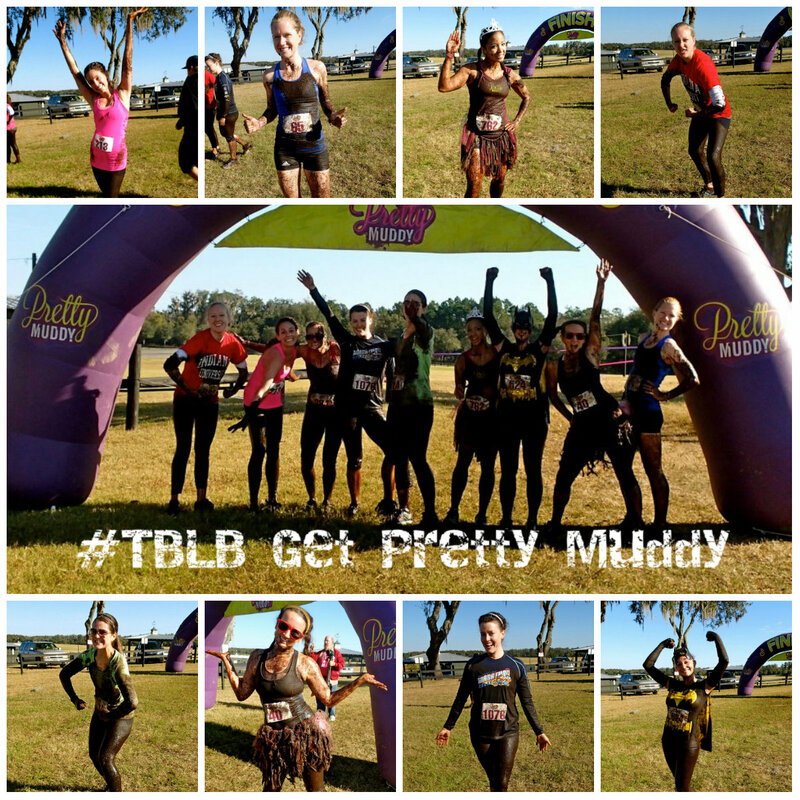 If you couldn’t tell, we had a great time working our way through the obstacles and getting “pretty muddy.” I could add to the long list of blog recaps from the event, but I opted to take a different spin on my post. 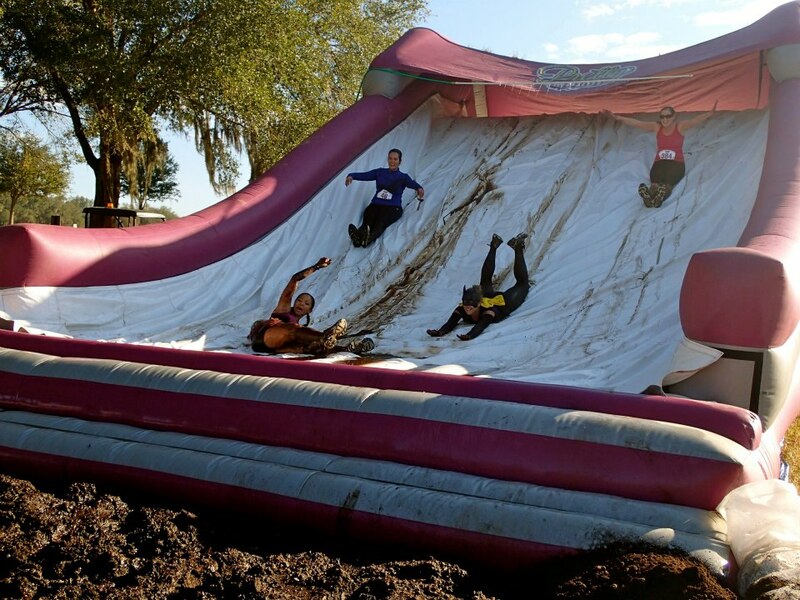 This was my very first mud run, so I thought I’d give you some tips from a first timer. 1. Do the event with friends! 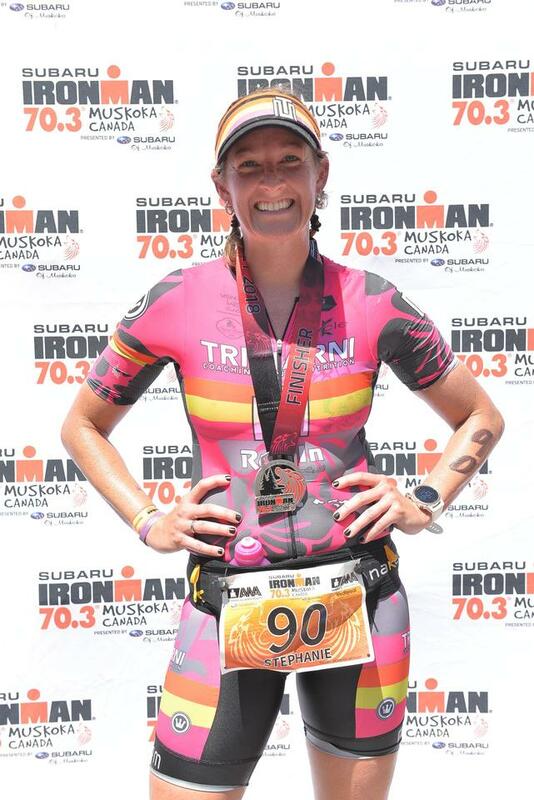 I’m pretty independent, so I’ve done regular running races and triathlons by myself. 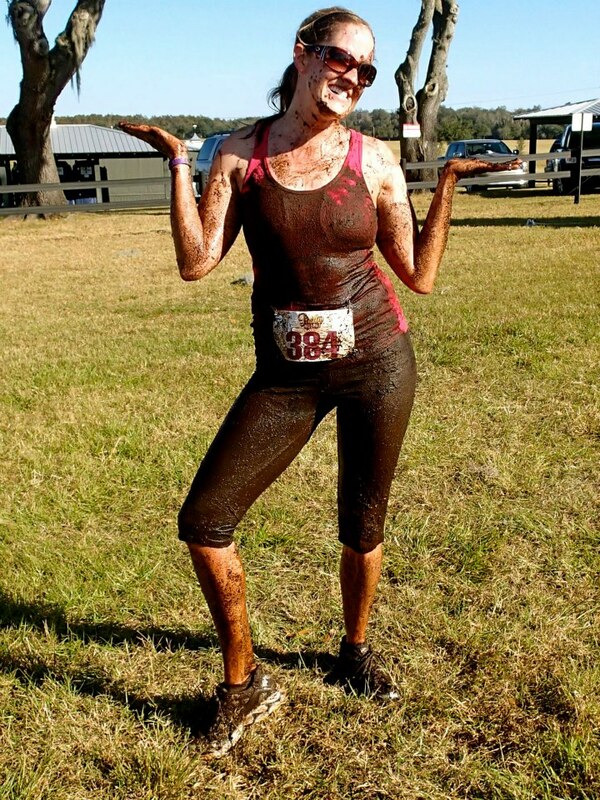 Yes, going solo to any kind of race isn’t super exciting, but I think doing a mud run (which are typically low-stakes) alone would be kind of lame. 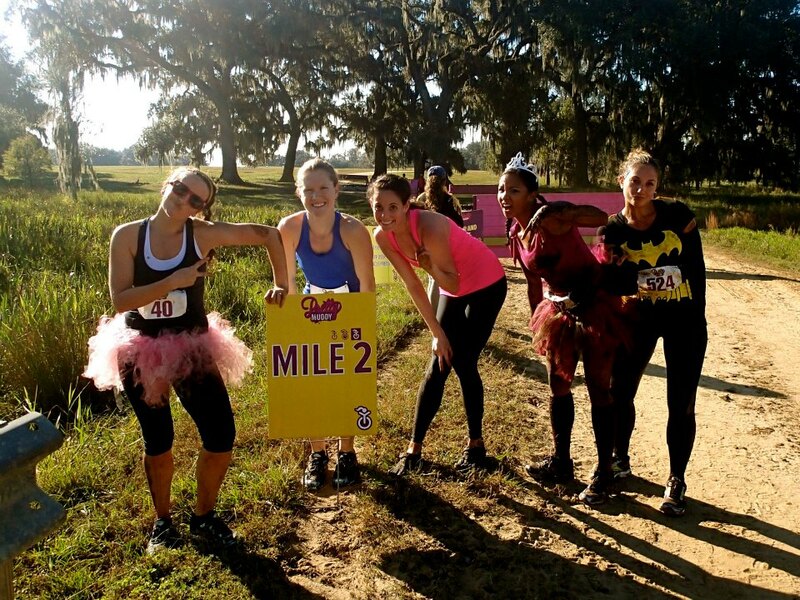 Going to Pretty Muddy with some of my favorite ladies in the Tampa Bay area was really what made the day for me. 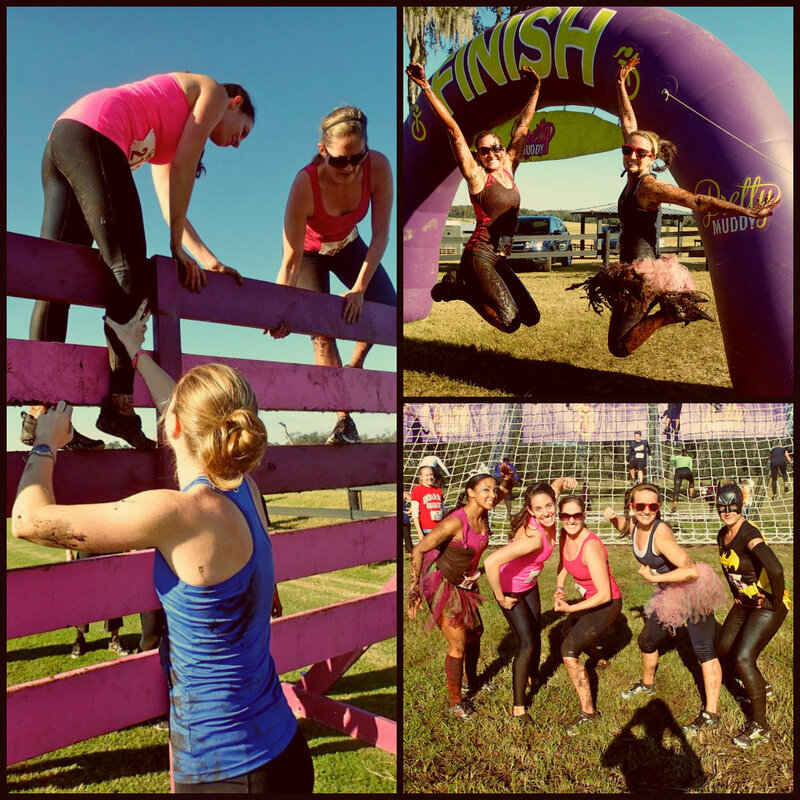 We were able act like kids together, help each other through obstacles, and enjoy sharing the experience of a “different” kind of race. We were all there to have fun, and that we did! I don’t think I’ve ever laughed that much during a race! 2. Wear form fitting clothes. (Unless you go the costume route!) I wore some Champion capris (from Target), a sports bar, and an old Victoria’s Secret tank. 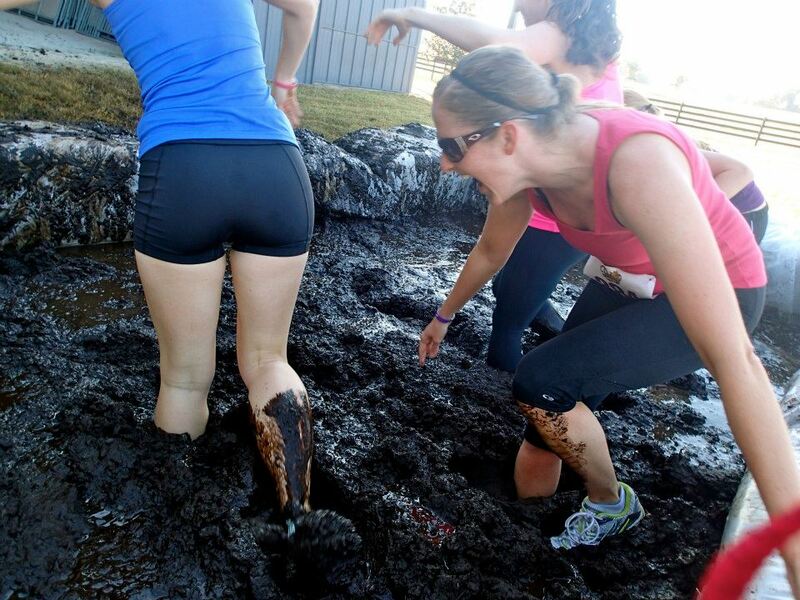 The outfit worked great, and I wouldn’t have been disappointed if it had been ruined by the mud. (Which, thankfully, it wasn’t!) I also wore some old running sneakers, which worked out well. 3. Don’t take the obstacles too seriously. 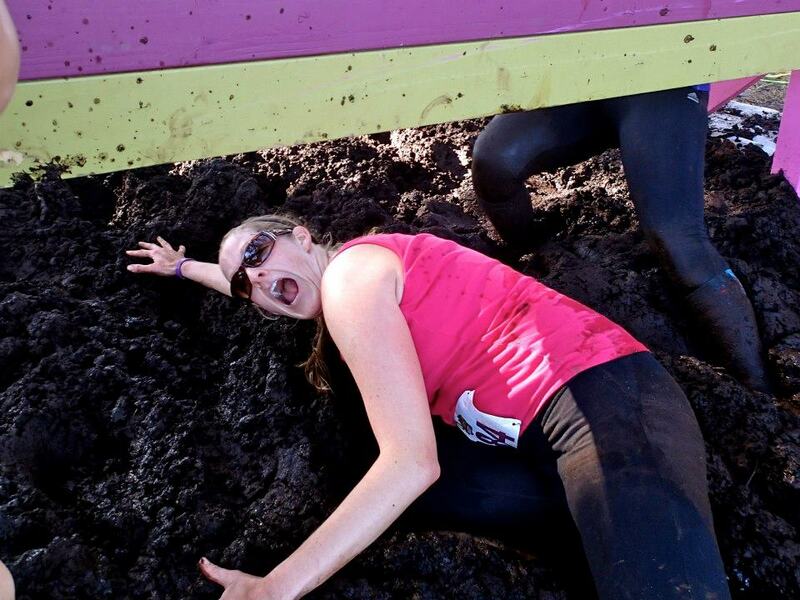 All of the obstacles at Pretty Muddy gave you the option of walking around, no questions asked. Going up and over a net not your thing? You could just go around it, no big deal. It’s also a safety thing- if you’re injured, not prepared, scared, etc. don’t do it. No one is there forcing you to do every single obstacle. If it doesn’t feel right, don’t force it. 4. Bring a change of clothes (including shoes!) and several towels! This is probably pretty obvious but critical! Pack them in the bag you check. You don’t want to get back into your car covered in mud or in soaking wet clothes. 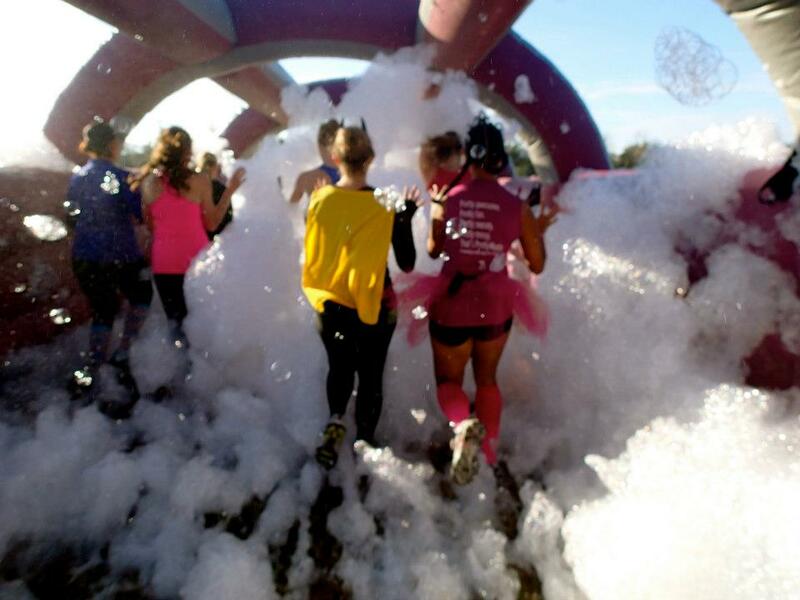 Pretty Muddy had a hose-off station and changing tents, which were much appreciated! 5. Stop and take photos! Ok, so this isn’t a “must,” but come on, how fun are some of these pictures? 5. The most important thing is that you HAVE FUN! 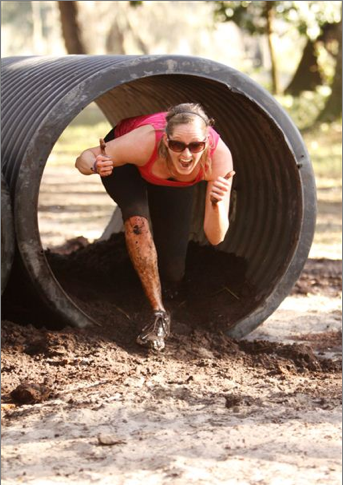 How often do you get to play in mud like a kid again? 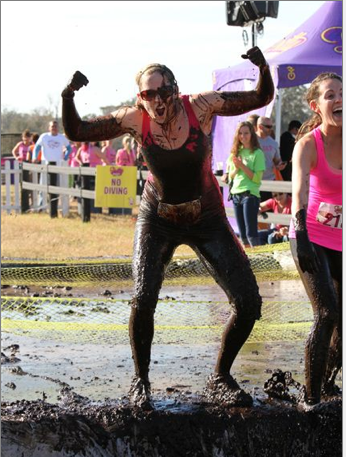 I had such a blast at Pretty Muddy! 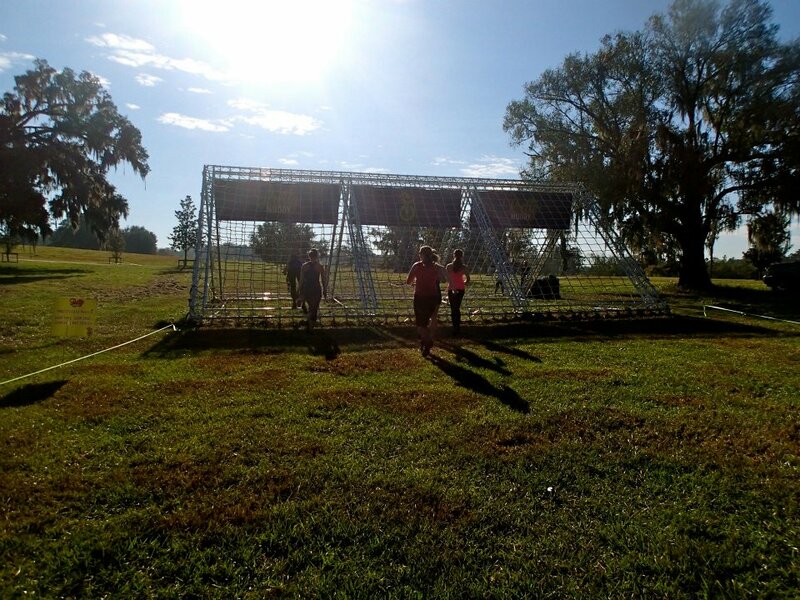 I thought it was really well organized and a perfect event for first timers. I would highly recommend checking out all of the Tampa Bay Lady Blogger Recaps; some of them are pretty funny! 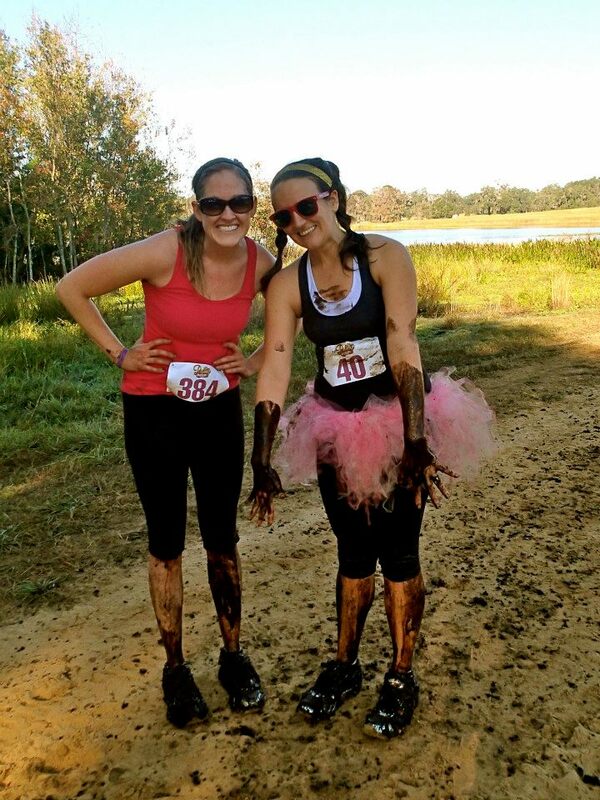 Do you have any tips for someone doing a mud run for the first time? Haha what a fun fun day!! 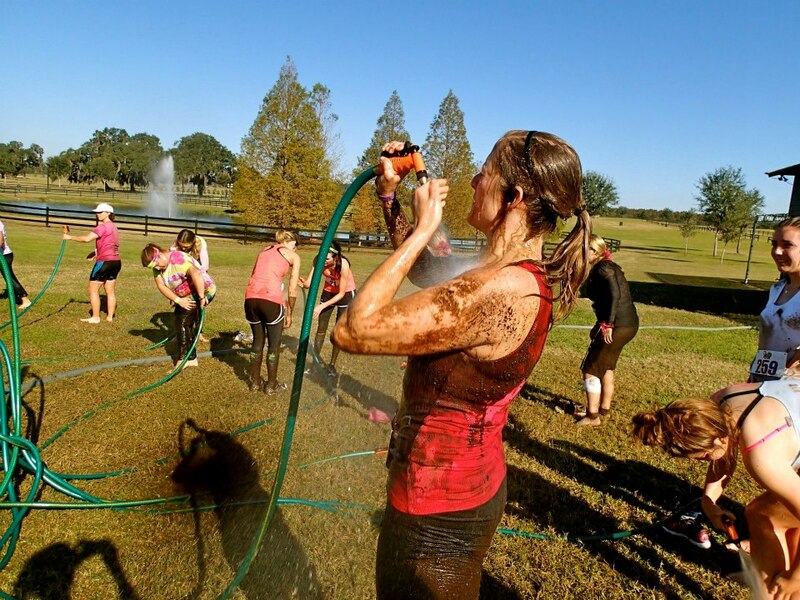 FYI, you ever do the warrior dash, you will not get the luxury of the hose station. It is a water hose from a truck sprayed into the crowd by one guy. You are lucky if your clothes even get a droplet. But then again, wear a white tshirt and you are all set…that is what they like to spray. Just sayin…. LOL You’re last picture is hilarious! !